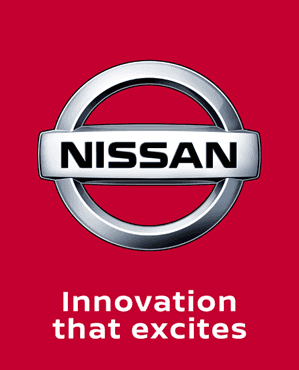 The acceleration of electrification was the key theme at the Nissan stand during this year's Geneva Motor Show. Taking centre stage was the world premiere of the all-electric ABB FIA Formula E Championship race car, seen in its concept livery for the first time. The car will make its city circuit debut at the start of the 2018/19 season later this year.